Sweden’s most visited and most popular museum. 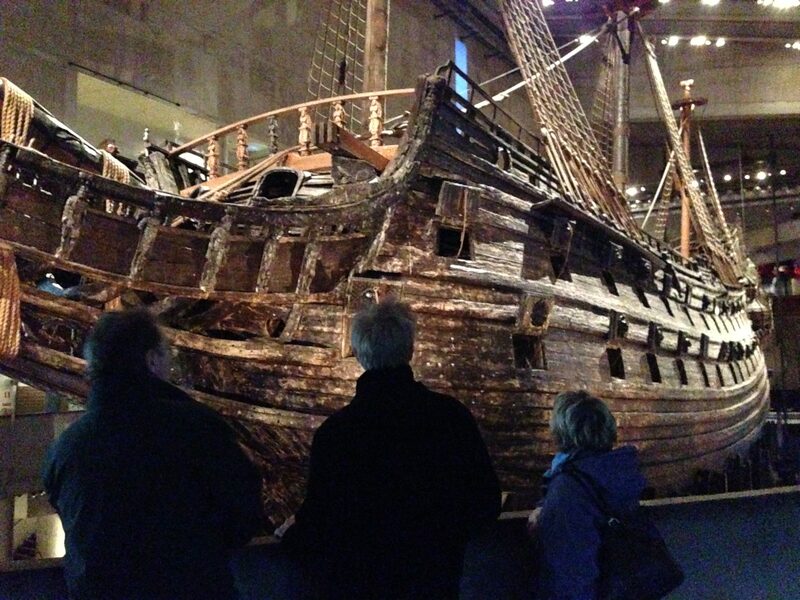 The Vasa Museum is a Mecca of sorts for the Stockholm tourist industry. It’s won several international tourism awards and been praised for it’s outstanding visitor centre. But, most significant is the story of how the Vasa was able to be raised, treated and preserved even in the early 70’s. It is a wonder of the maritime archeological world. Size, scale and craftsmanship is still intact to this day and is enough to impress anyone on first viewing. The history of the Vasa ship is interesting but not remarkable. The fact that you can see it, the real thing, in person, right in front of you is enough. They’ve now started allowing members of the public to board the boat, on certain occasions. There is truly too much to include in a short passage such as this. But, take it from us, this is a museum that the entire family will love and it is NOT to be missed during your trip to Stockholm.